The body of a San Diego teenager who went missing a month ago was found on the side of a well-traveled rural road, the Phoenix Police Department announced Tuesday. 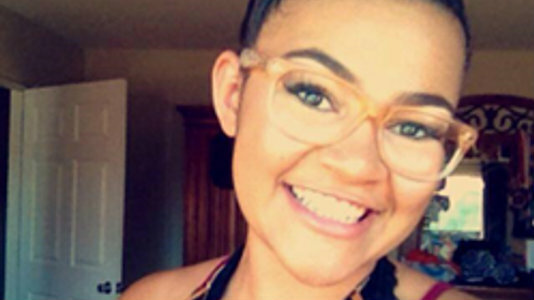 A body found Monday afternoon by the Maricopa County Sheriff’s Office off state Route 85 and Hazen Road was positively identified as Kiera Bergman by the Maricopa County Medical Examiner on Tuesday, Phoenix police Sgt. Vincent Lewis said. The condition of the body was not disclosed. Bergman, who was originally from El Cajon, was last seen alive Aug. 4 leaving her home without her car or money. Police have been looking for her since she disappeared. Last week, police deemed her disappearance suspicious. Bergman moved to Phoenix in March to be with her boyfriend, Jon-Christopher Clark, 23. Bergman’s family has blamed her disappearance on Clark, who was arrested by Pheonix police for identity theft and another, unrelated, crime. Police still have yet to name any suspects or persons of interest in the case, Lewis said. Route 85, where Bergman’s body was found, is a popular route to and from San Diego from the Phoenix area, Lewis said. It connects Interstates 10 and 8.